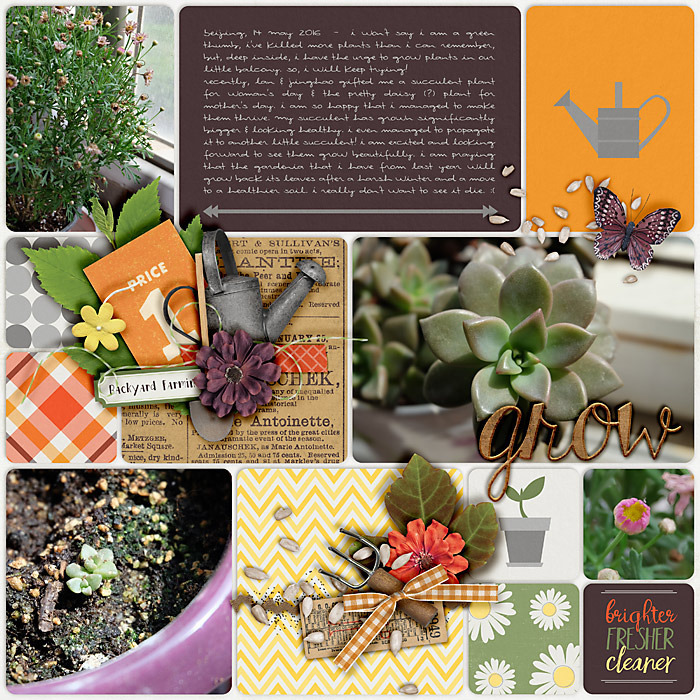 All you need is a little dirt, water and sun. 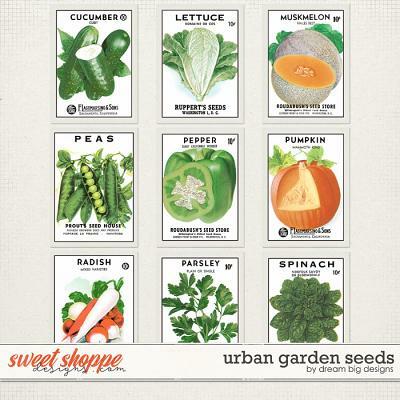 You can grow your own garden anywhere! 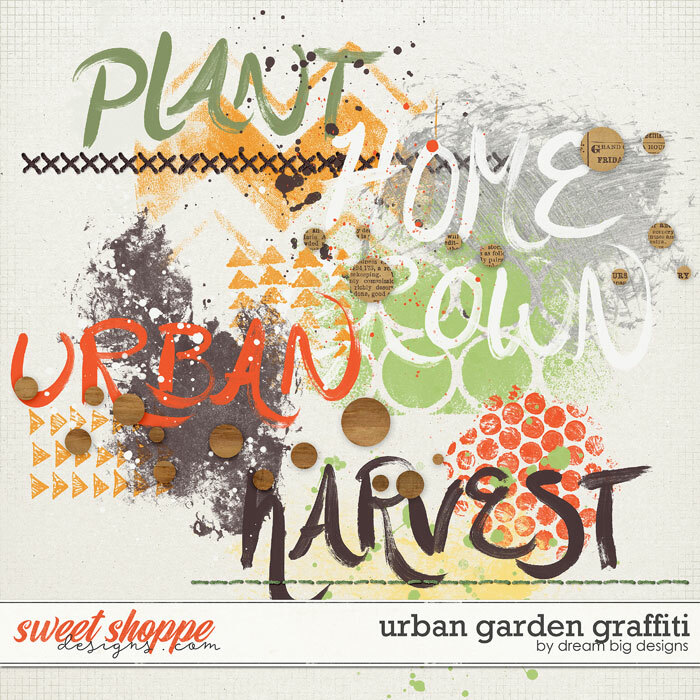 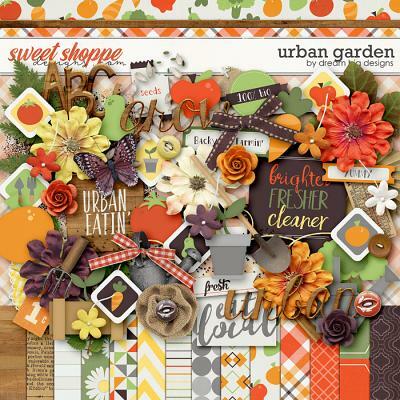 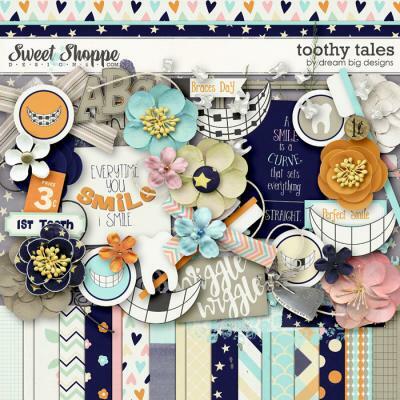 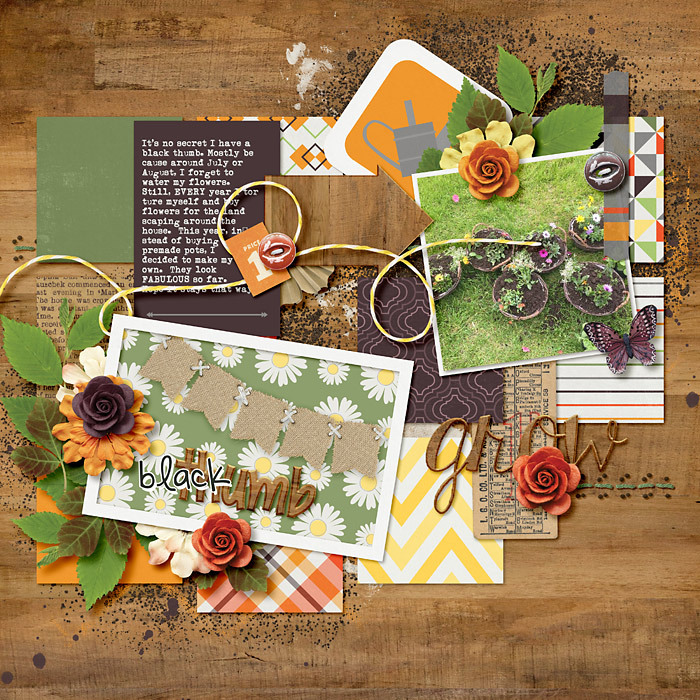 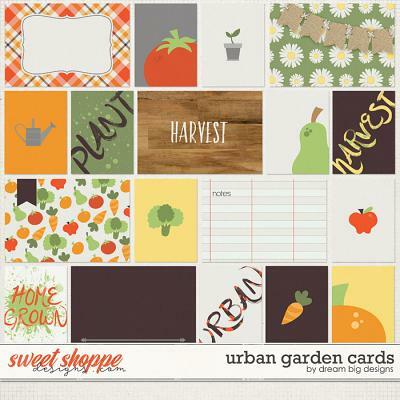 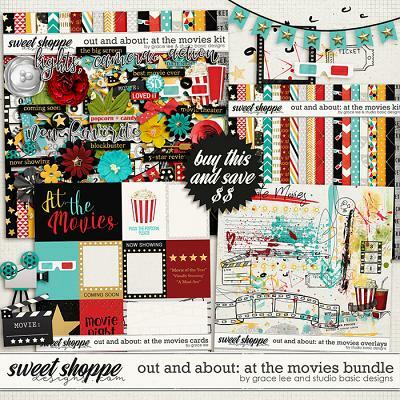 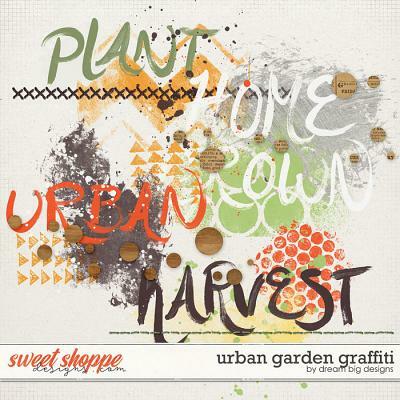 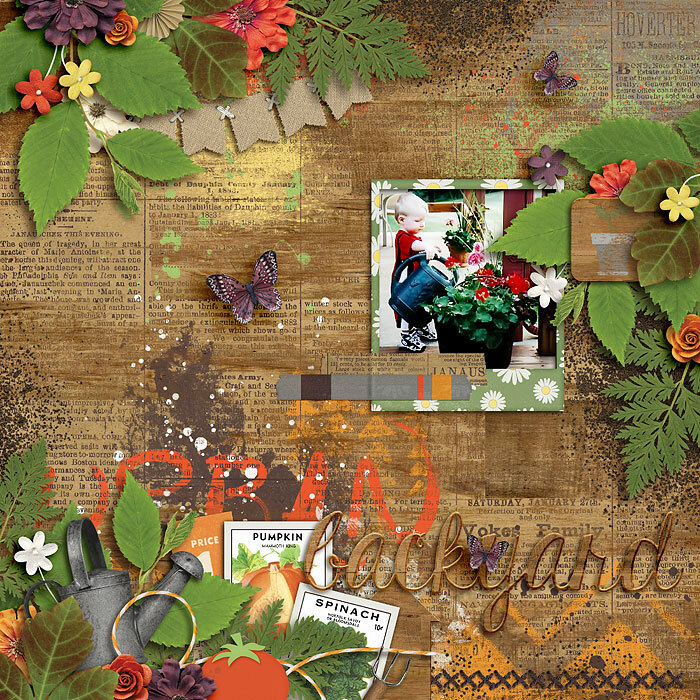 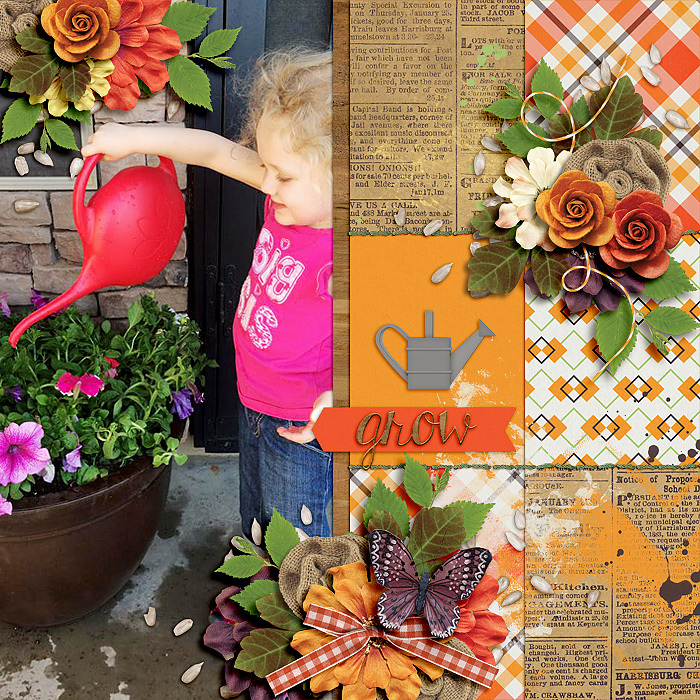 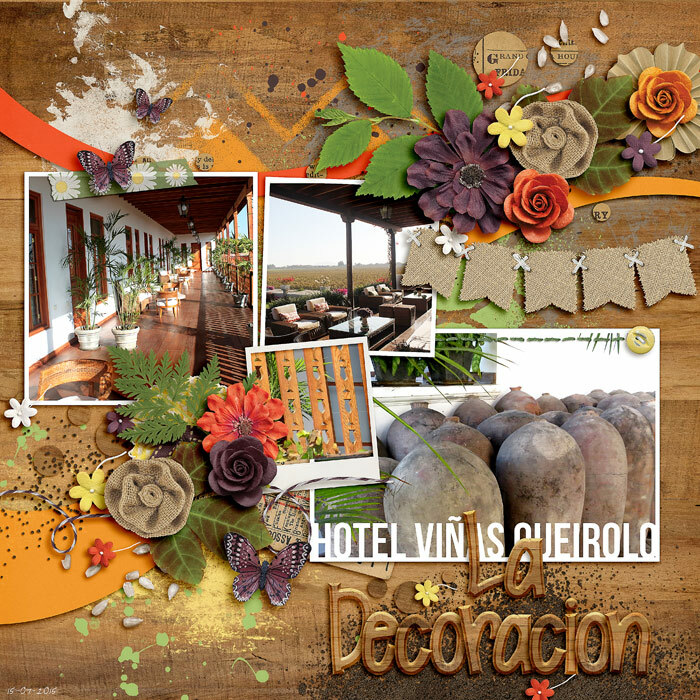 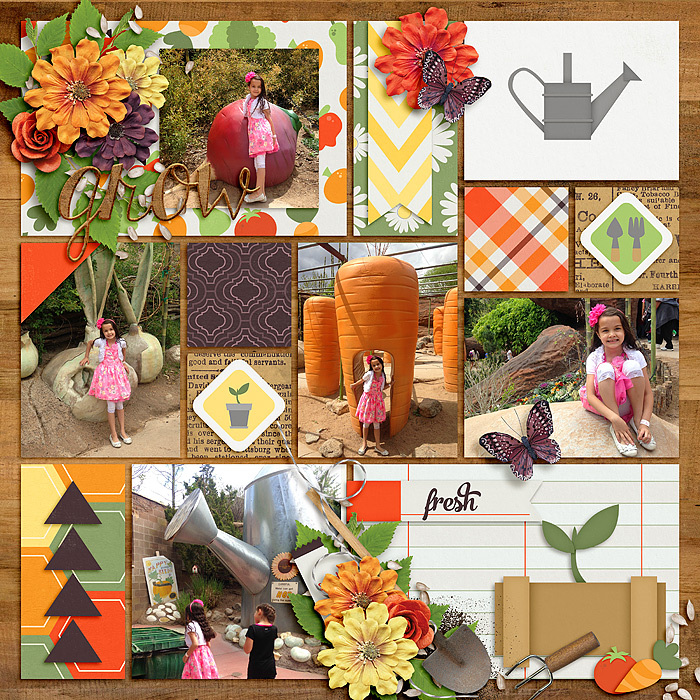 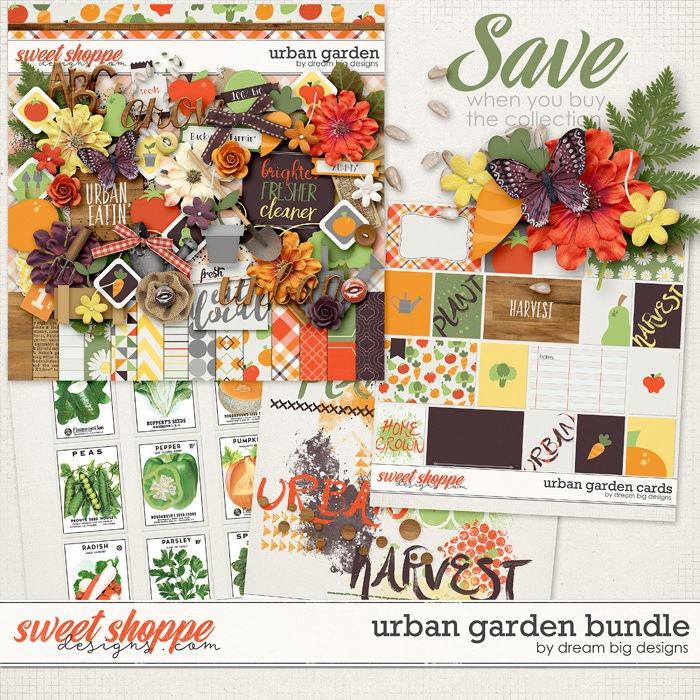 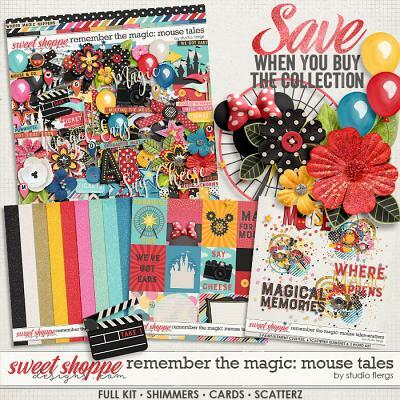 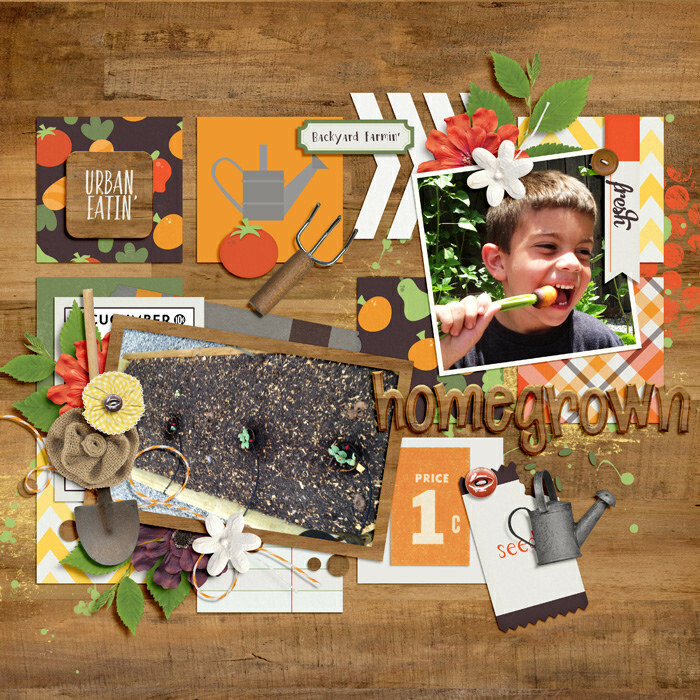 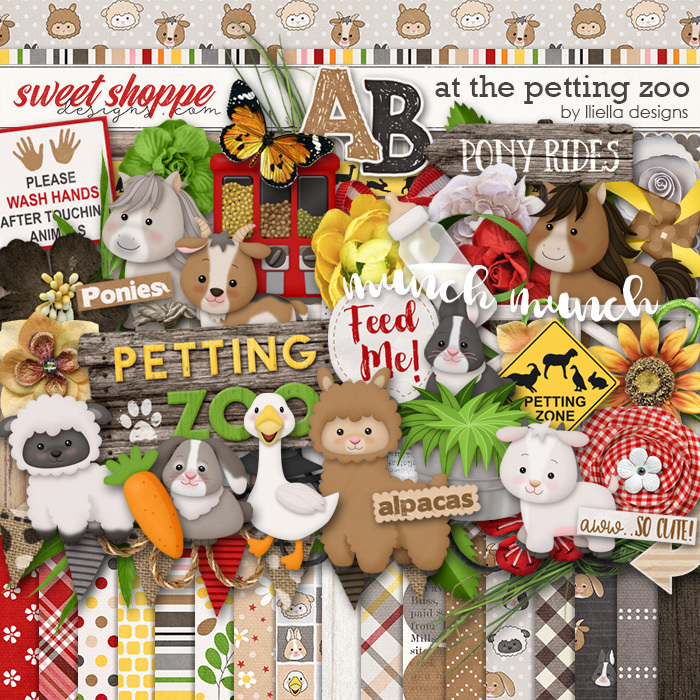 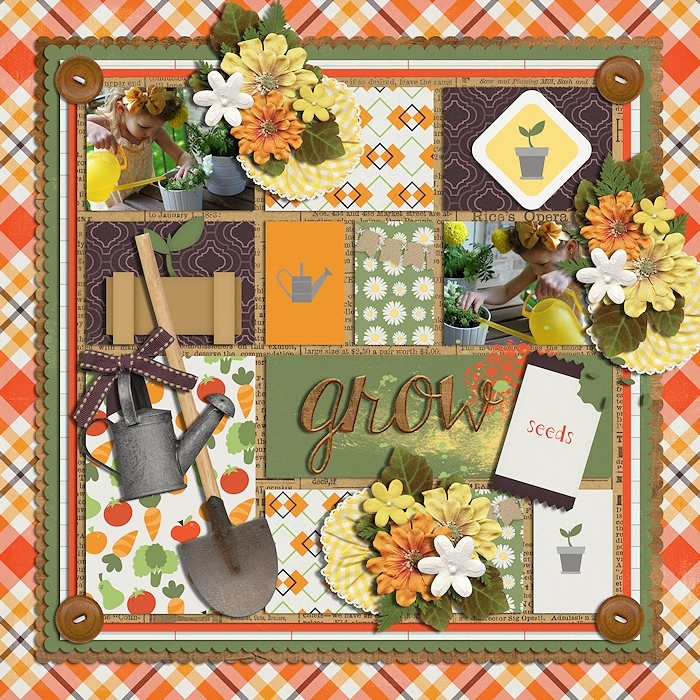 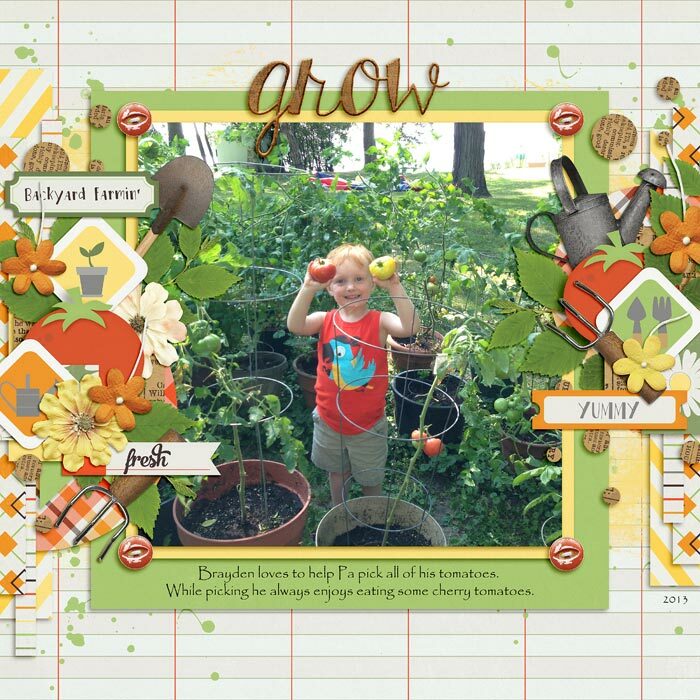 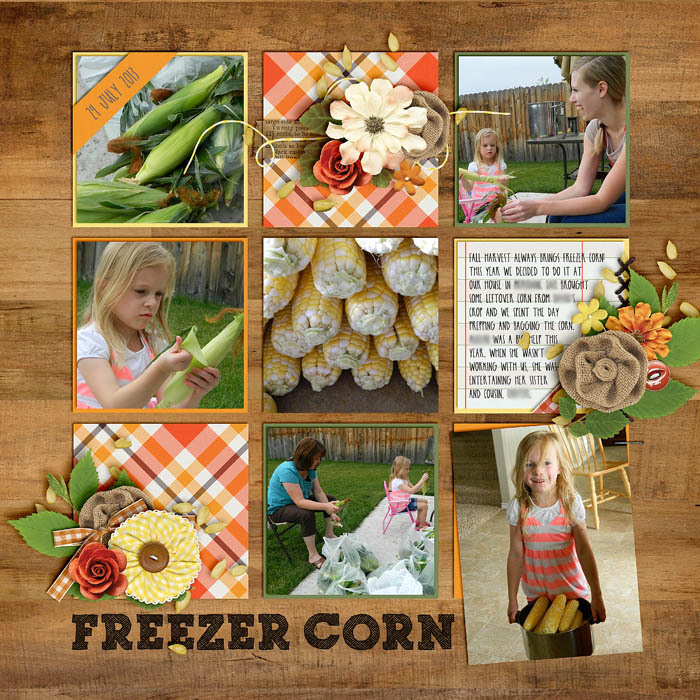 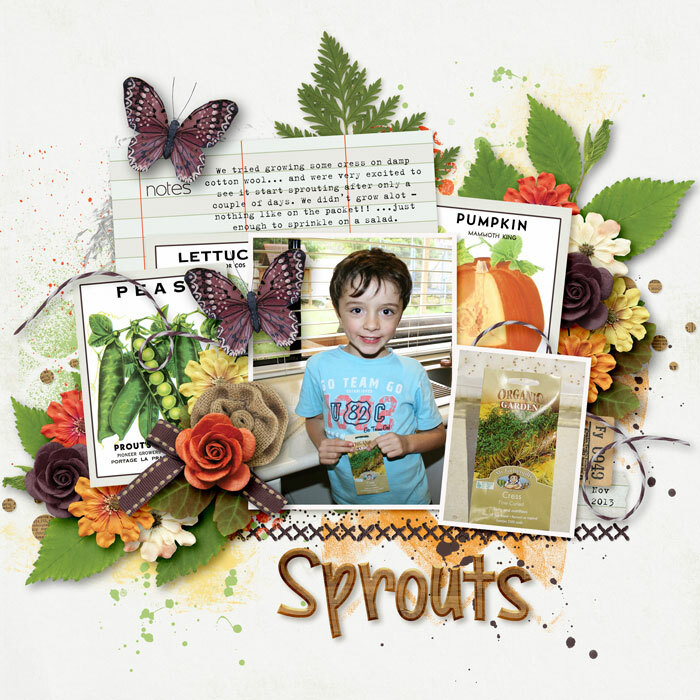 This scrapbook collection is perfect for planting, harvesting, growing or for any digital scrapbook project. 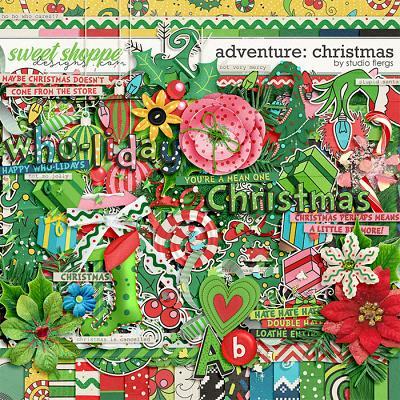 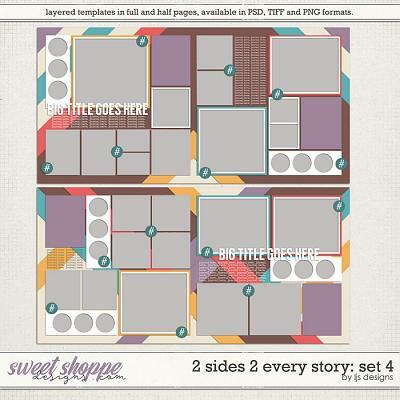 Includes: 8 Solid Papers, 14 Pattern Papers, Apple, Arrow, Banner, 4 Bows, Garden Box, Broccoli, Butterfly, 4 Buttons, 3 Cards, Carrot, Dirt, 14 Flowers, Frame, Hoe, 3 Leaves, Pear, Plant, Pumpkin, 7 Ribbons, 2 Ric Rac, 2 Rounds, Seed Packet, Seeds, Shovel, 9 Stickers, 6 Strings, 6 Tags, Tomato, 2 Watering Cans, 4 Word Art, and a Coordinating Alpha.